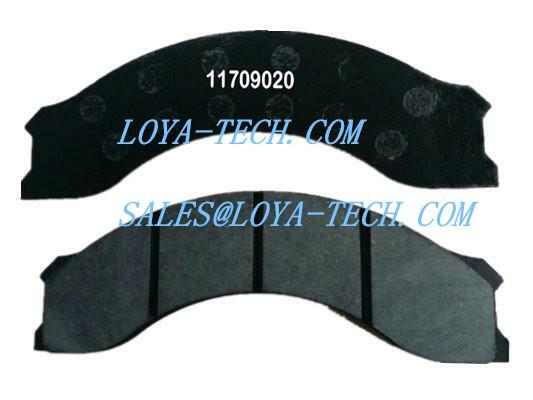 VOLVO CE BRAKE PAD / LINING KIT 11709020 11707778 15051576 Application for Volvo A25D,A35D. High quality and competitive price.Semi-mettalic,Asbestos Free Material. 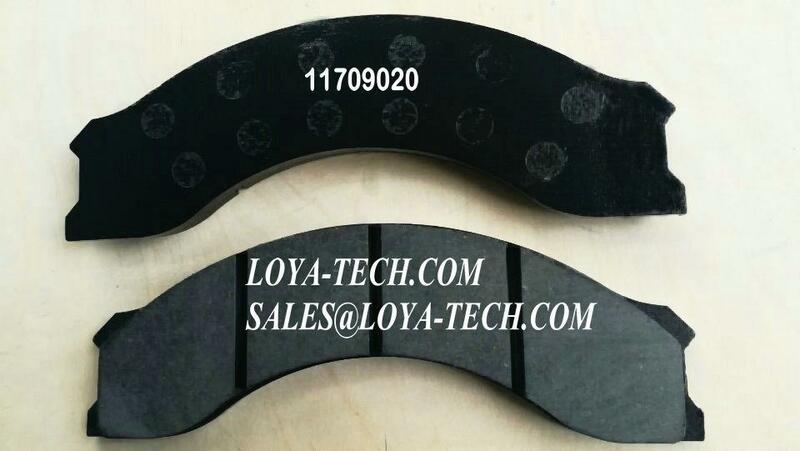 ISO9001,TS16949 Certification.Also we can produce according to your requirement. 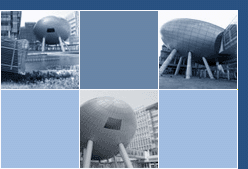 CHINA CHENGDU LOYA TECHNOLOGY CO., LTD.